Looking for great apps at a fraction of the price? We found 34 iPhone/iPad apps that are on sale today. 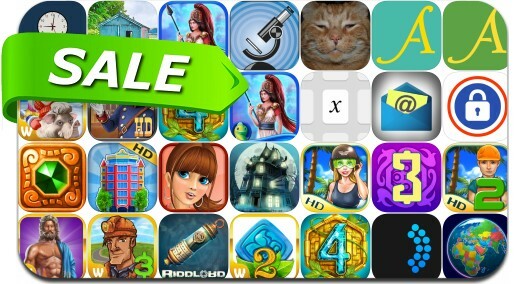 This app deal alert includes The Treasures of Montezuma 4, Heroes of Hellas Athens, PlantSnap Plant Identification, Shakespeare300, SkySafari 6 Pro and many others.